Buying real estate in any country involves risk and unknowns. How to expertly buy, manage and sell real estate in Japan” tells foreign investors how to buy high-yield properties in Japan with confidence and smoothly navigate through local laws, regulations, guidelines, financing, taxes and fees. You’ll get detailed advice on property investment in Japan from your initial property search to purchase to profitable exit. The book also offers insights into differences in Japanese approaches to construction and architecture that could prove crucial to your investment decision. 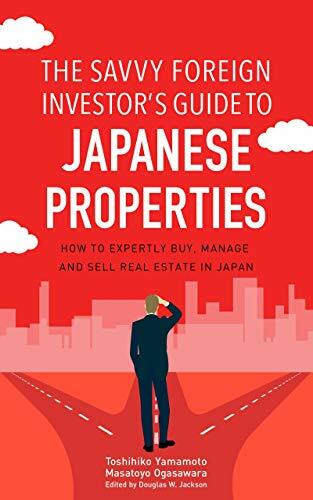 How to Expertly Buy, Manage and Sell Real Estate in Japan” has been published in October 2018 on a majority of online book platforms including Amazon, Google Play and iTunes（iBooks, Apple). You can also see the preview of the content in the following links before you purchase our book. 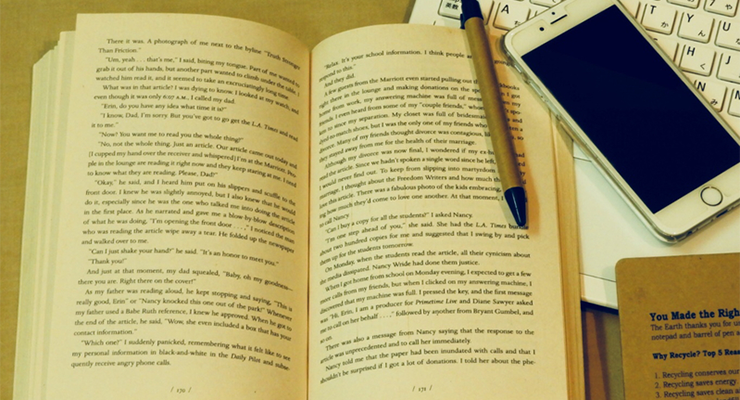 We sincerely hope you enjoy our book and it will help your investment journey in Japan. Why Should you invest in Japanese Real Estate ?